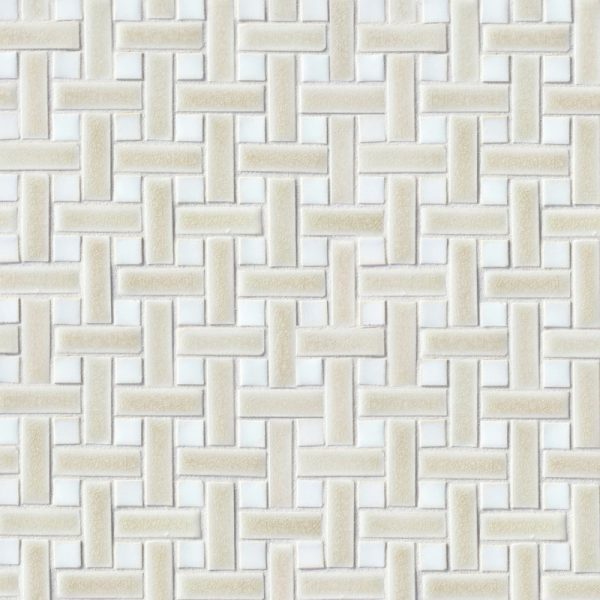 1.5 x 4.5cm ‘Mini’ Basketweave mosaic is ordered by the square foot. 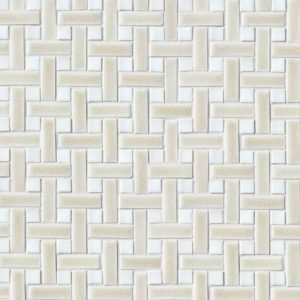 It is assembled into sheets approximately 15 1/4″ tall by 10 1/8″ wide (1.07 square feet per sheet). 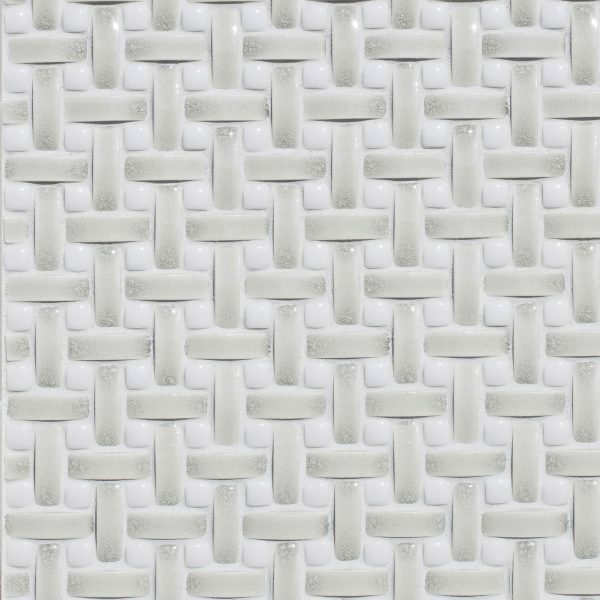 1.5 x 4.5cm ‘Mini’ Basketweave mosaic is shown here with a dimensional option in Silver crackle and Milk gloss. 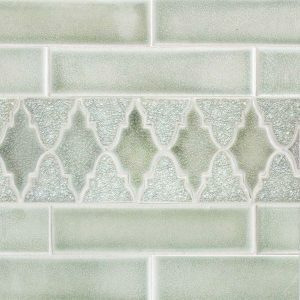 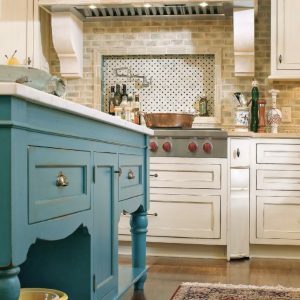 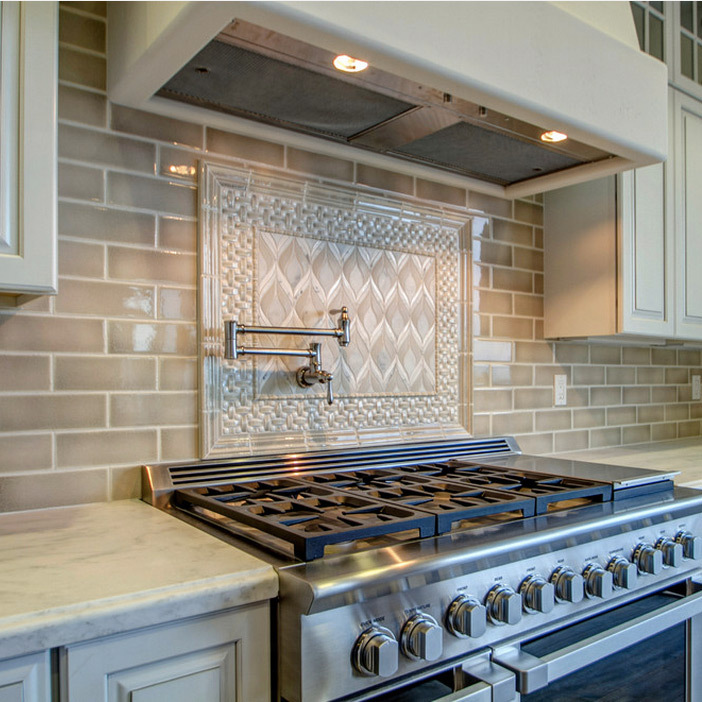 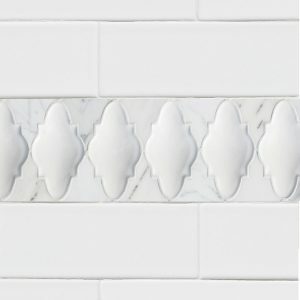 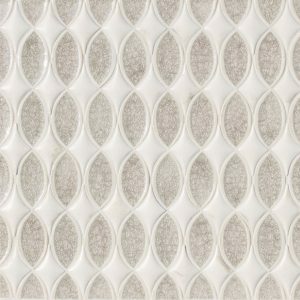 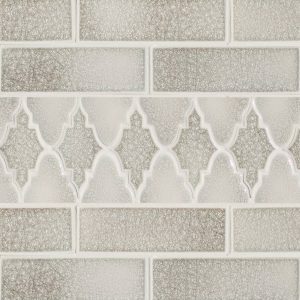 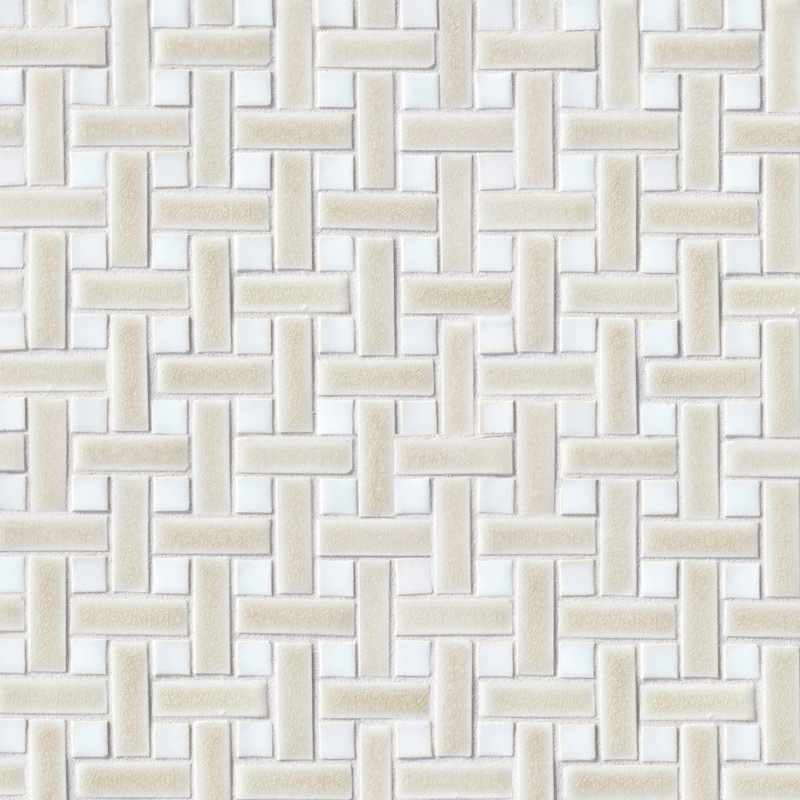 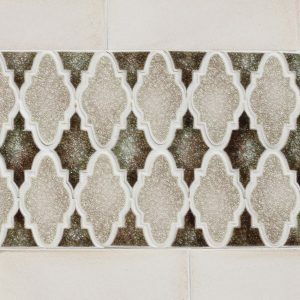 1.5 x 4.5cm ‘Mini’ Basketweave mosaic is shown here in Beach crackle and Bianca matte. 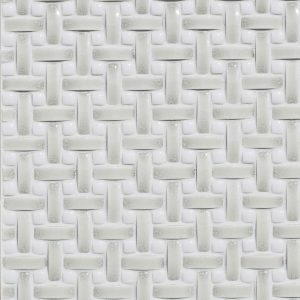 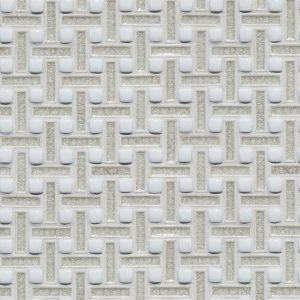 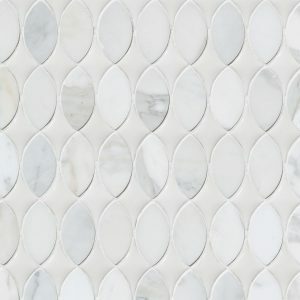 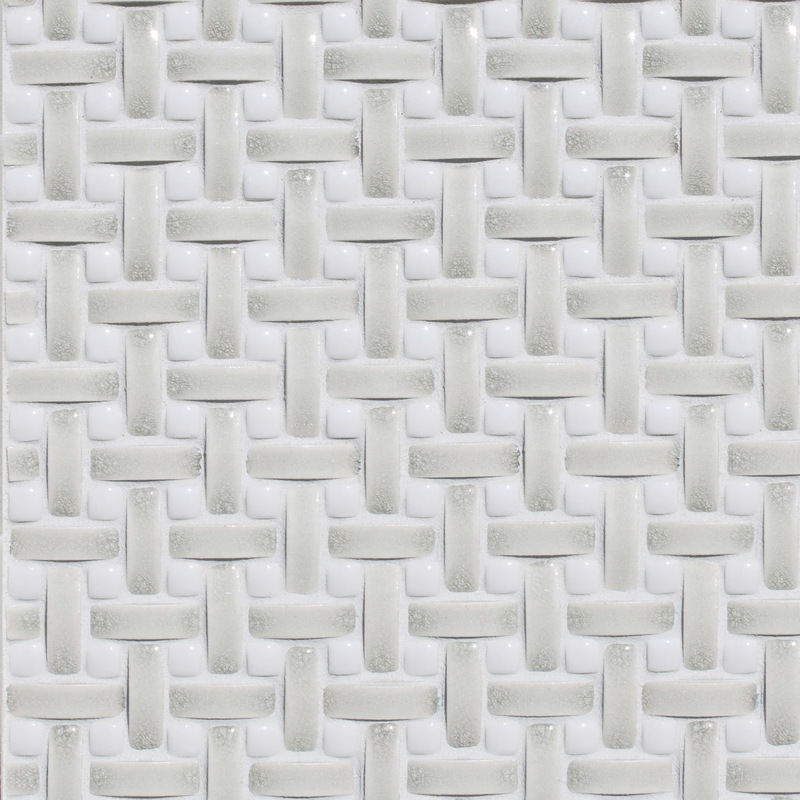 1.5 x 4.5cm ‘Mini’ Basketweave mosaic is shown here in Martini jewel with an added dimensional 1.5cm in Brie gloss. 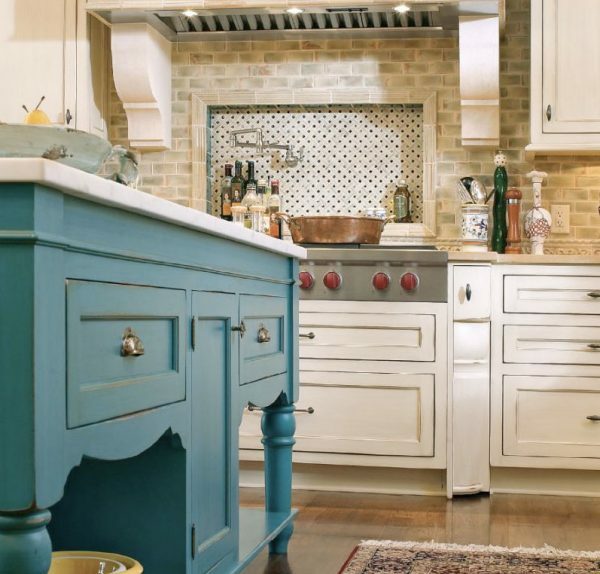 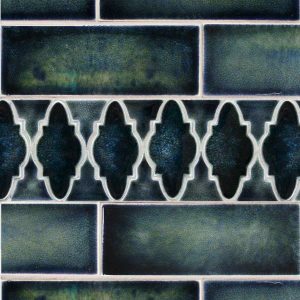 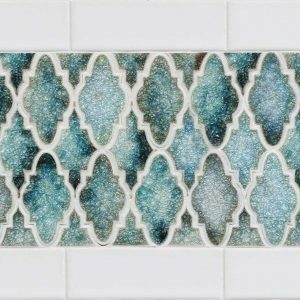 1.5 x 4.5cm ‘Mini’ Basketweave mosaic is shown here in Mirage matte and Blues precocious. 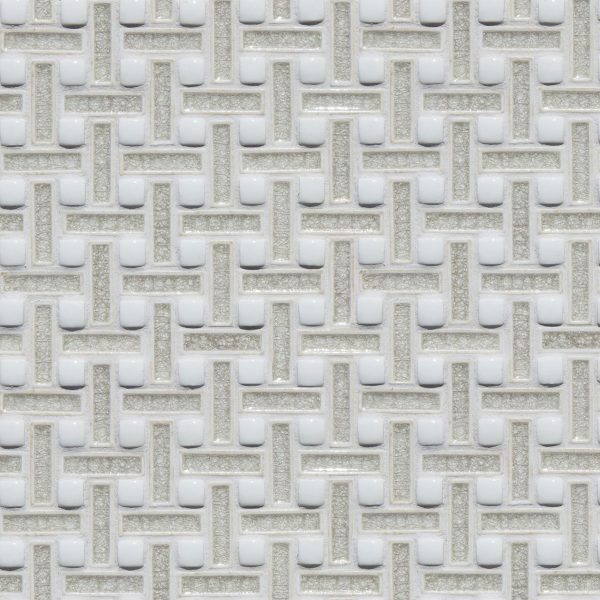 1.5 x 4.5cm ‘Mini’ Basketweave mosaic is shown here as an added dimensional option in Truffle crackle and Brie gloss.